How do you make an impression with your advertising? It's a simple question, and yet one that inspires debate among the most adept and business-savvy minds. But it doesn't necessarily need to remain a riddle with no answer. Part of the confusion is, there are so many different ways to advertise and none of them right or wrong. 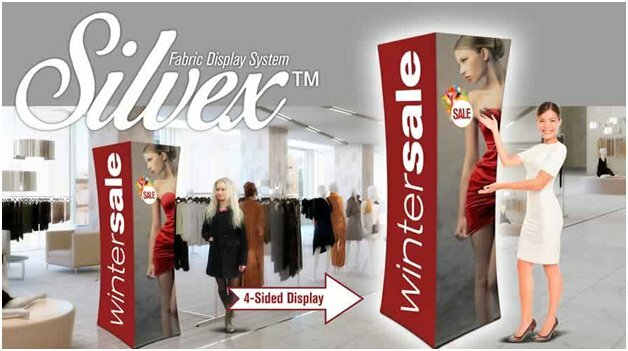 From employing outdoor signage, there are limitless ways to get your business in front of future customers. While in many ways this variety is wonderful, it can also serve to spread you and your advertising message too thin. By putting your advertising attention in too many directions, you can actually weaken the effectiveness of your marketing by losing a specific focus. Here, we're going to go over some key principles which will help you make an impact with your advertising. Spend your time and money in the most effective ways. These tried-and-true yet open-ended tips are designed to help you gain clarity and focus in your advertising approach. These tips can be applied to a number of different types of advertising. There's a huge aspect of customer service involved in creating advertisements. That is to say, creating and catering for the customer at hand. It's also important to retain your own identity. Who are you as a business, what drives you, what are your core values? Having a company mission statement and clear branding is a huge asset in this regard. A mission statement allows you to move forward in all aspects of your business. Having clear branding, including a company logo, colors, or aesthetic is helpful too. It helps you create recognizable imagery regardless of the audience to whom you are marketing. Know which medium is effective for your type of business. This is fairly easy to approach by asking yourself two important questions: A) What type of business do you have? B) How are comparable businesses successfully advertising themselves? For instance, say you have a tire repair shop. Take a look at your competition and see how successful businesses are marketing themselves. Do they have catchy radio jingles? Or do they stick to billboard advertising? 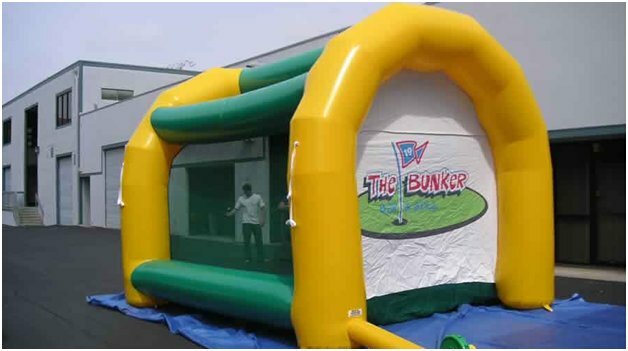 Or do they have a giant inflatable outside of their business? Take note of comparable businesses and what advertising methods seem to be bringing them good returns. Chances are, you'll begin to see trends emerging in terms of what advertising outlets are most effective. While you'll ultimately have to define yourself within the medium you choose. Looking at your competitors can inspire you to advertise in the most appropriate way for your business. Have a clear message that you want to convey with your advertising. In other words, keep it simple. You want your advertising to be concise, memorable, and not too complex. You typically engage the viewer for just a few seconds, so be sure that you're passing on a clear and simple message with your advertising. For instance, say your day spa is having a huge sale on Mother's Day spa packages. 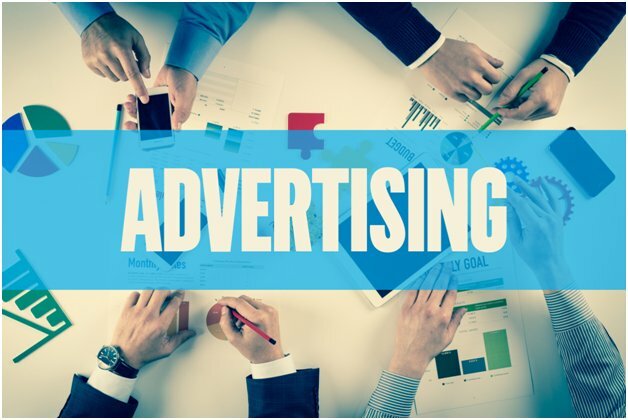 In your advertising (be it a commercial, an outdoor retractable sign, or even an A-frame sandwich board) make sure that this is the biggest focus of your ad. You want people to see and remember this. Don't try to promote your spa specials and something else at the same time, as it will dilute the message. It makes your ad a sort of "jack of all trades, master of none". Get familiar with the concept of A.I.D.A. Does it grab the consumer's attention? Now that you've grabbed the customer's attention, does the ad entice them to learn more? Does the ad offer something that the customer needs or wants? Or that they could need or want? Does the ad offer information for taking action, such as your website, facebook page, or even an arrow pointing right to your place of business? In the world of writing, there is an idiom that goes "kill your darlings". Basically, this means that a writer has to take a long, hard look at their favorite parts of a story or piece of writing and really consider if they fit in. Often, the parts of something that we love best are really the things that are holding them back. This translates quite directly into your advertising. When you create an ad, you might fall in love with various aspects of its cleverness or layout that really are not promoting your ad or sending a clear message. Be sure that you take a step back before approving your ad or layout so that you can really evaluate if every part of it is serving the intended purpose and is sending your intended message to customers. Many businesses will employ focus groups or involve small groups of impartial viewers to help in this regard. The previous point plays right into this one, but bears specific mention. The idea is basic: don't lose sight of the goal of your ad, which is ultimately to sell. Make a good first impression, because you might not get a second chance. Now, the way in which your ad can help sell can be varied and sometimes seemingly indirect. 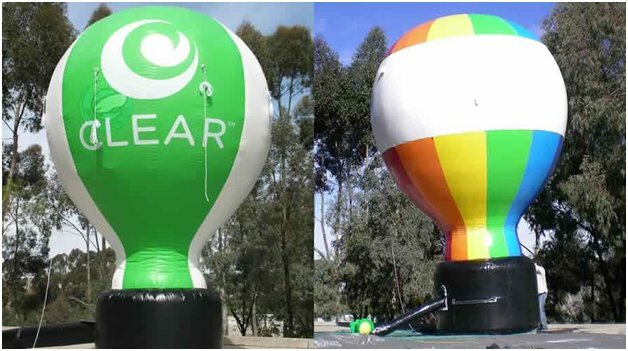 For instance, a large cold-air inflatable in front of your place of business can act as a lure, bringing customers in and starting conversations, which can ultimately result in sales. Trade show swag can also help sell, by putting your logo in front of people's faces and reminding them of your business. The goal of your advertising is always to sell, so be sure to ask yourself if the advertising decisions you are making are truly furthering that goal. It's a simple thing to ask, but one that can truly help you make better decisions with your advertising dollars. Be respectful of the many types of people, lifestyles, and belief systems in your community. Much of the time, it's not going to be a good decision to incorporate politics, sexuality, and/or race into your advertising. Even if something might feel important to you personally, it doesn't necessarily make it an ethical advertising choice. Of course, this can vary depending on the type of business or service you offer. But in general, hot-button issues can repel customers. Advertising is an expense for a business, and sometimes one that can be difficult to determine what the returns are on the investment. Even so, while you don't want to overspend on advertising. It's important to invest wisely and to take the time to do things right. Cutting corners can result in some pretty big issues. For example, at this year's Tour de France, an inflatable arch collapsed on top of a rider, resulting in the need for stitches as he was thrown from his bicycle and sustained facial injuries. You can rest assured that this is not the type of press that the advertiser wanted! Now, it's true that to a certain degree, some accidents are unavoidable. However, making sure to spend your advertising dollars with a trusted company committed to customer loyalty and safety such as Above All Advertising. We can help ensure that your advertising will function in the way you want it to, without causing physical harm to you or your customers. To create a truly effective advertisement, you've got to know who it is you're trying to make an impression with. To do this, you truly have to know this important fact: who is your customer? This isn't an abstract concept or a matter of defining demographics. It's a literal question: who is buying your product or service? This is easier to answer if you work directly with consumers. 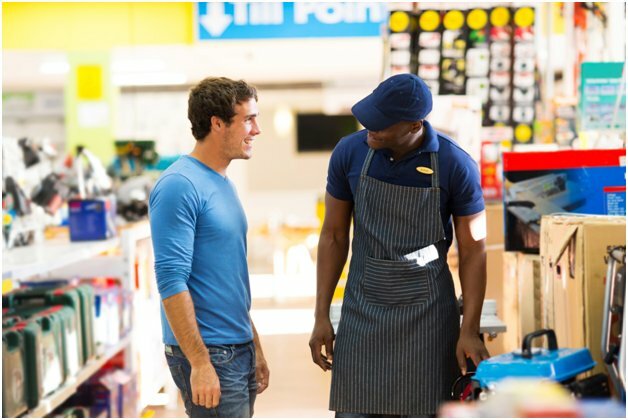 In a retail or direct to consumer setting, you actually see and work with said customers and know their style, sensibilities, and what impression your ads will make. However, what if your company sells shoes wholesale, and rarely if ever sees the finished consumer? It's time to get out there in the field and see for yourself who is buying your product. This can give you a much deeper understanding of how to engage with your end consumer and create ads (and products or services!) which resonate with them. Conclusion: Making an impression with advertising can be tricky, but it's not rocket science. It basically boils down to creating a strong foundation within your company, and taking the time to get to know your consumer. These things can help you gain clarity on your goals for your advertising so that you can take tangible steps to realize them. What is the most successful mode of advertising for your company?